Australian Teacher Aide is a Pre-Qualified Supplier of professional development for teacher aides under the Queensland Department of Education and Training standing offer arrangement DET69587. 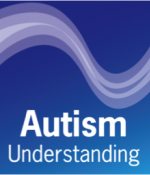 Autism Understanding Pty Ltd is a Clinical Psychology Practice specialising in supporting children, adolescents and adults with autism spectrum disorders (ASD) and other developmental delays. 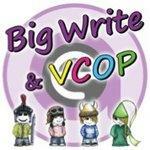 Andrell Education uses Big Write & VCOP, a fast, fun, oral-based program, to help schools engage students to write. 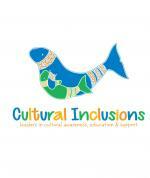 Cultural Inclusions is dedicated to Aboriginal and Torres Strait Islander inclusion through all facets of the early childhood sector. 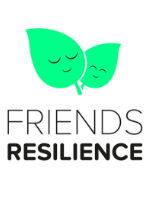 Helping parents reconnect with the loving, compassionate, nurturing, joyful parent within them so that they can have the family relationships they desire. 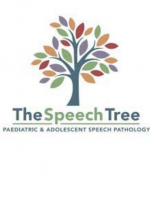 The Speech Tree is a paediatric and adolescent speech pathology practice, working with children who have complex needs and children who struggle to engage in learning. Northern Centre For Child Development is a multidisciplinary practice that specialises in improving the quality of life for children with Autism Spectrum Disorders and other challenges. 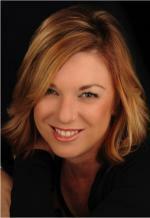 Beth Berghan, a personal, business and executive coach, uses a solutions-focused approach to help people achieve professional and personal goals. Digital Skills Depot provides support to individuals and business to improve their digital skill sets. Karen Clarke, author of 'From Bullied to Brilliant’ helps parents, educators and victims of bullying understand how a change in thinking can end the bully-victim cycle. 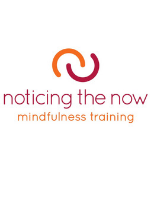 By building attention and awareness capabilities, Noticing The Now resource individuals, teams and leaders with fundamental skills to manage mental and physical energy, maintain focus and concentration, and improve workplace relationships and culture. 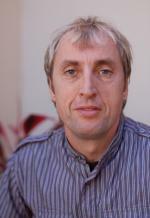 Pav Cosmatos is a counselor, trainer and bahaviour management specialist. 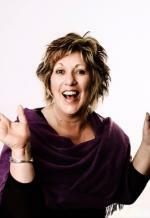 Michelle Knights is a consultant and trainer in disability, specialising in Autism Spectrum Disorder.